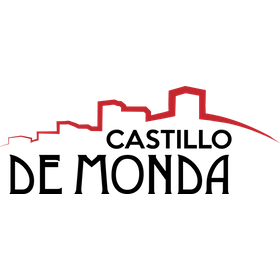 Guaro is located a mere 5 minutes drive from Monda Castle. It is a small village but has much to offer including a cultural center “Al Andalus & Ethnographic Museum of Oil” which retains an Arab oil press from the XII century. The museum highlights the town’s influence as traditional producer of olives from the period of Al-Andalus. 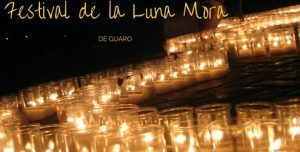 During the month of September, Guaro transforms from a white sleepy village to the place to be for many visitors as they celebrate the festival of the “Luna Mora” (blackberry moon festival). 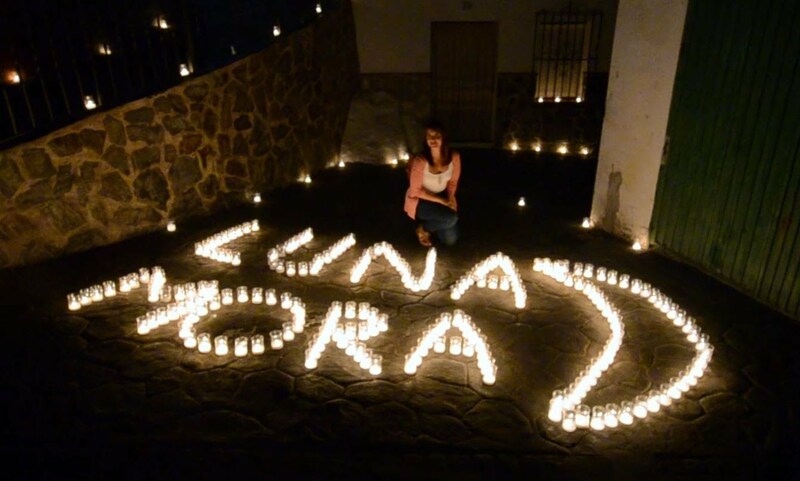 During this festival the entire village is illuminated in the evening with over 20.000 candles. 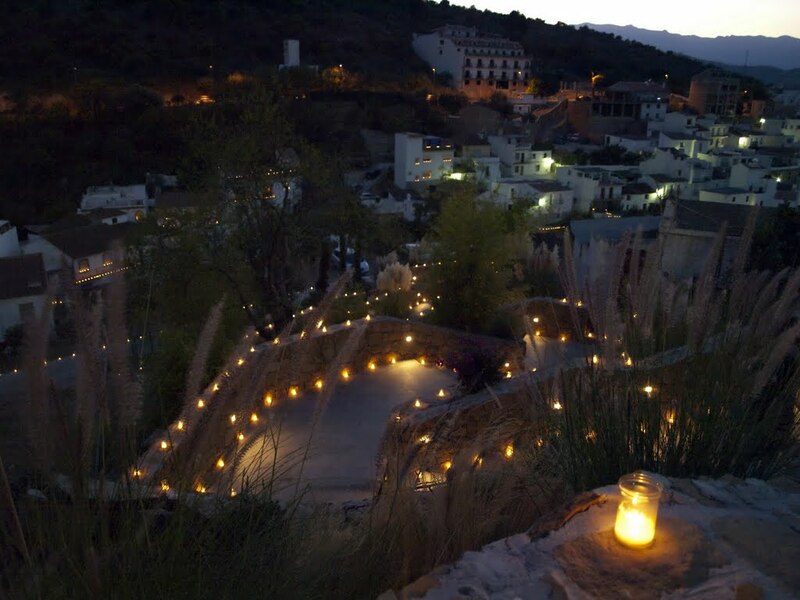 Also during this time many important Andalusian artists come to perform in the evenings.